I’m sitting in my garden here in Modiin enjoying a cup of tea out of a very special mug which only gets an official airing once per year. The mug shows a clown with the words “Happy Purim” and was given to me many years ago filled with hamenstashen as part of a mishloach manot, (one of the mitzvahs associated with Purim being the giving of such edible gifts) from one of my very dear friends back in Bushey, London before we made Aliyah. It is exactly 2 years ago today according to the Jewish calendar that I had a biopsy to investigate my brain tumor further. 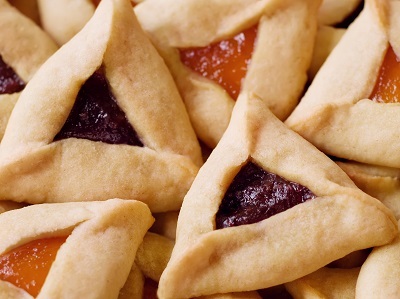 The biopsy took place just as the Festival of Purim started, and as Jews across the world would have been uncurling their Megillah Esther to read the story of how the Jewish nation was saved despite the plans of Haman. Hadassah hospital literally saved my life, or saved my life as I know it today. 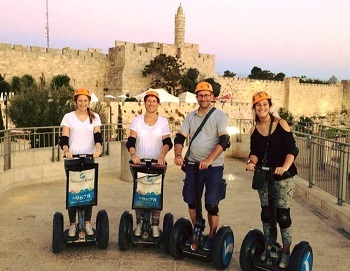 This short blog is not about listing the treatments I have had, nor the steps I have yet to overcome, but simply to say to Hadassah hospital, to all those who work there, all those who volunteer there, all those who make donations from around the world to enable Hadassah to continue the work that it does, a sincere thank you and Chag Purim Sameach.